“Budli”, (meaning Change in Hindi) allows trading in used devices pre-owned gadgets conveniently and effortlessly for cash. The devices, like second hand smartphones, tablets, iPods and laptops, go through our QC & Refurbishment restoration process and are then resold as refurbished devices. Until now, there has been no easy way to instantly sell your used laptops/phones at a fair price. Listing them up for sale in auctions, using classified ads or a local vendor is not only too time consuming but also very cumbersome. It may also not guarantee a sale, and you may have to settle for whatever price you’re being offered. But with our system, you can be assured that as long as your device satisfies our quality checks, you will be able to sell your used mobile phone or other devices quickly and at a good price. 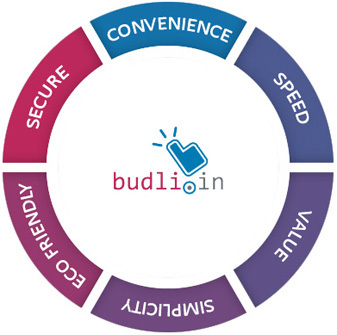 Budli.in is India's first instant online ReCommerce (Reverse Commerce) portal which offers an instant price quote, secure selling option from the comfort of your home or office in a hassle free and risk free manner. In case the product is not listed, we offer a price quote via the Request a Quote page. Selling your old laptops or Smartphones has never been easier! We take the problem of ‘what can I do with my old laptop/mobile device?’ off your hands. Act before your gadget model becomes outdated and obsolete – register NOW. Make some money, AND help the environment by reducing e-waste! 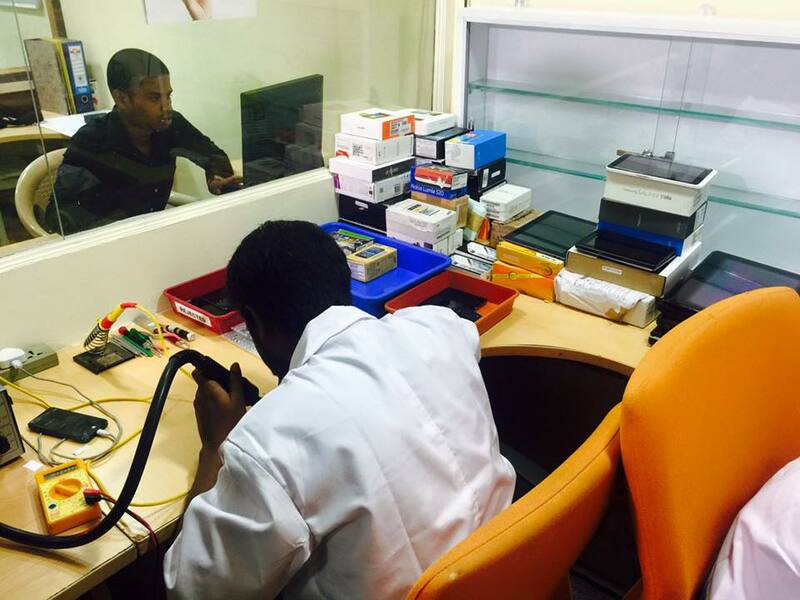 If you want to buy refurbished iPhones, or refurbished laptops in India, Budli is the place for you! Every single device we sell goes through very strict quality checks, and we make sure that any glitch is fixed before we put it up for sale. What are you waiting for? That refurbished iPhone or laptop can be yours today! Select from the wide range of devices available for sale on our site. To bridge the Digital Divide in India through ReCommerce by building trust and enabling users to resell their used gadgets in an environmentally and socially responsible manner. We strive to facilitate people to embrace change through the adoption of technologically advanced gadgets by a wider section of society and also handling of these used devices in an environmentally friendly manner. Fair price for your gadget. Sell your device instantly from the comfort of your home/office. No hidden charges or selling costs. Free shipment pickup from most locations in India. For more details, check Why budli? Each of us has an individual responsibility to save the environment. And we are helping you do your part! When you sell your gadgets to us, you can be rest assured of their right disposal. We refurbish/recycle/resell gadgets through various channels. Once you choose a product you need to select the details of your gadget. We provide you an instant online price quote for your gadget based on the selected product model and its specifications as mentioned by you. After you agree to the offer price, we pick up the product for inspection. Our team of professionals inspect the product and sends you the payment via Direct Online Bank transfer. For more details, check How it works? 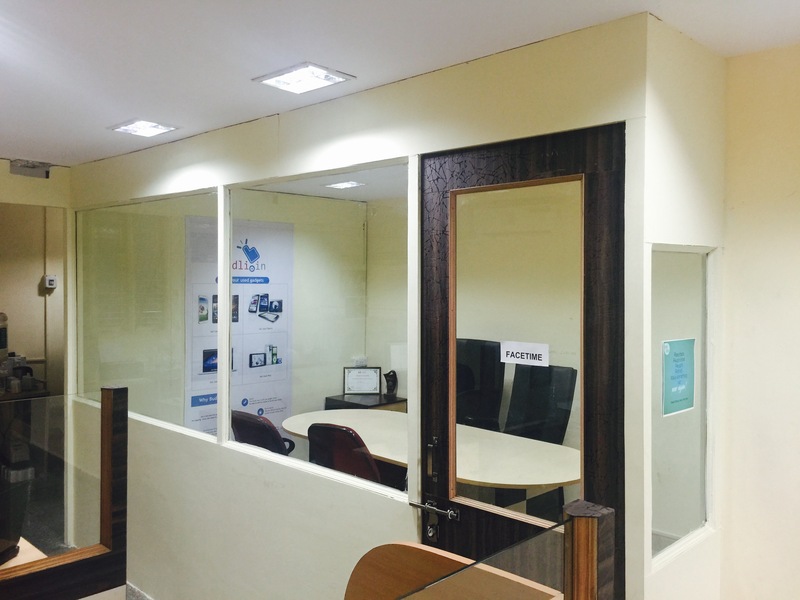 We have a well-furnished, fully equipped office in Bangalore. 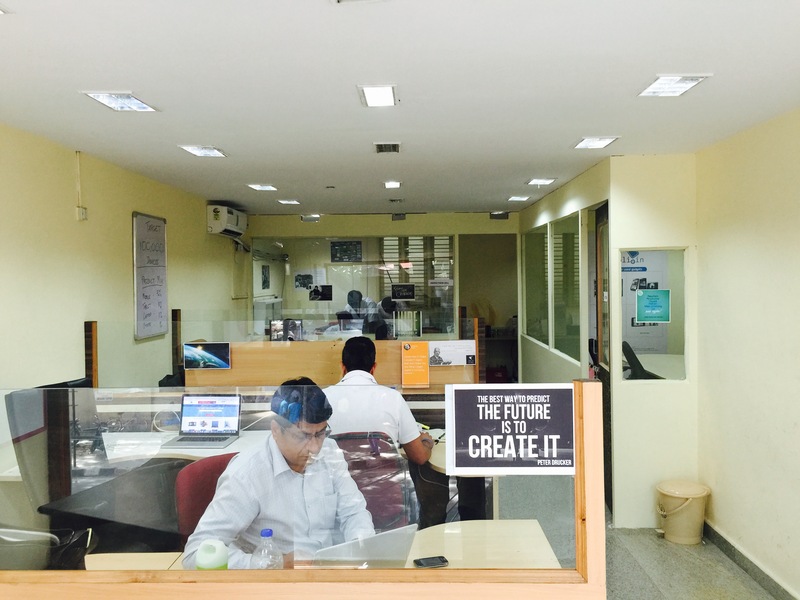 Founded in 2013, we have been steadily defining the ReCommerce space in India. 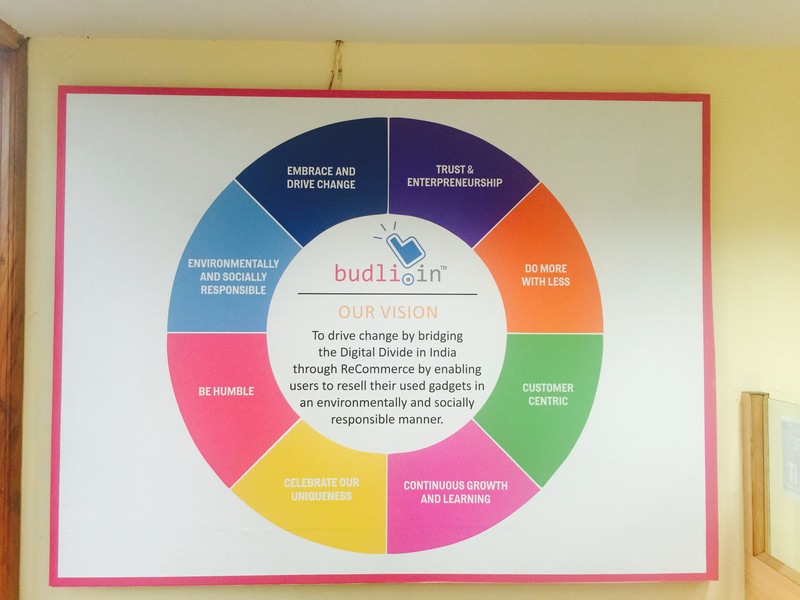 budli.in has grown to a strong team with experience in various business domains and functions. We have been fortunate to have been recognised for our work across various media channels, details of which are proud to share via on the "Featured in" section below. 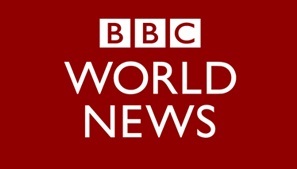 Are you interested in being part of the next wave of online innovation? If so, check our career section. Rohit Bagaria is a zentrepreneur and Founder & CVO of Budli.in. He is on a mission to provide 100 million people access to technology through recommerce. He has 18 years of experience in various sectors, including software startup in Silicon Valley, manufacturing and international B2B sales across 35 countries and eCommerce in India, China & US. Former Director of Founder Institute (international startup accelerator & launch program) in Kolkata. His education is from UC Berkeley, California & St. Xavier's, Kolkata. He has won awards like Startup of the Year, EO Emerging Entrepreneur of the Year, CNBC Future of India Business Excellence and Business Leadership Award and has been featured in various national and international media such as BBC World & Fortune Magazine. He has also been invited to speak at various forums including Indian Institute of Management Bangalore and Calcutta and is the author of his book 'Embrace Change'. Have queries about our products/services? No worries! Contact Us via instant Live Chat below or Call/email us. We will be happy to satisfy your queries.